Do you like beer? Ahem...salads...we mean do you like salads? Either way they're basically the same thing, right? Well, hey, they both come from plants! 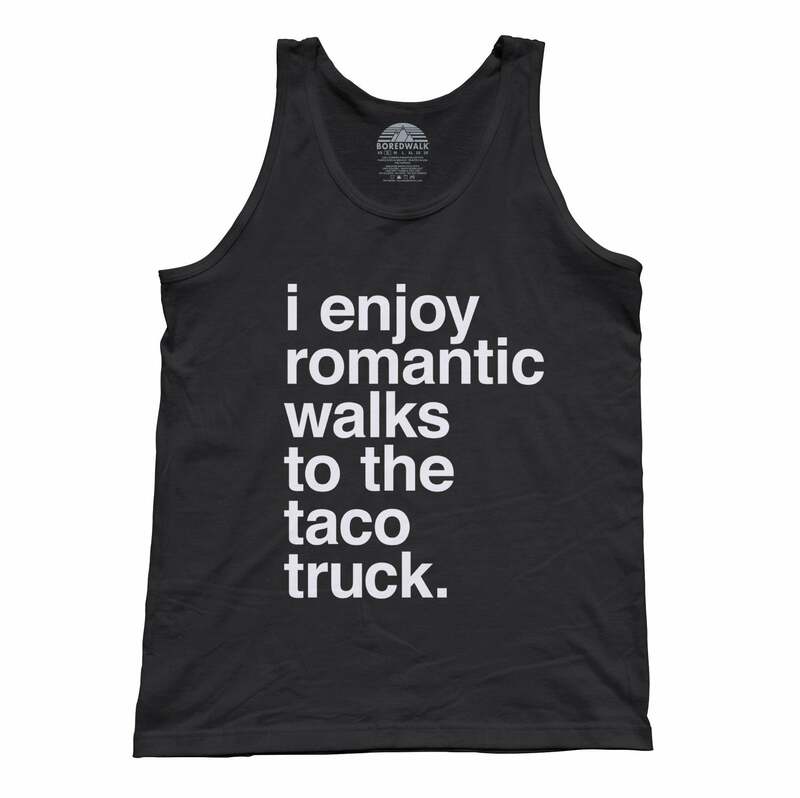 Alright salad and/or beer lover - we have the quintessential funny drinking shirt for you! This beer tank top is great for the hipster beer enthusiast, the beerfest snob, the beer tank top collector, and the bearded artisan in your life who needs a nice brewer shirt to honor their craft. 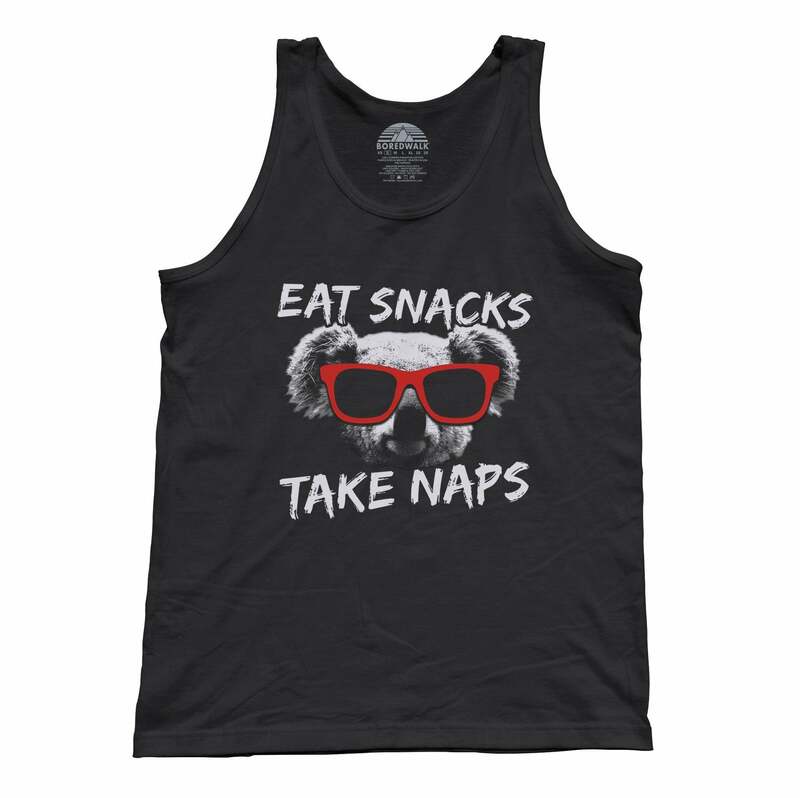 This beer shirt is also makes a great funny gym shirt or diet tank top! Send pics to your friends while wearing this hipster beer shirt with the finest lager in hand captioned "Wish you were beer" - trust us, it will bring the house down! Cheers!